Unfortunately, I don’t always take my own advice. I am an advocate of the mise en place. Not only is this fun to say, and a way for me to justify my degree in French, but the term refers to a sensible system of setting out all your ingredients prior to assembling a recipe. That way, everything is pre-measured and to hand as you work your way through the preparation of the dish. Another benefit is that you find out before you start cooking if an ingredient is missing from your pantry or has aged to the point it needs to be retired to the waste bin. 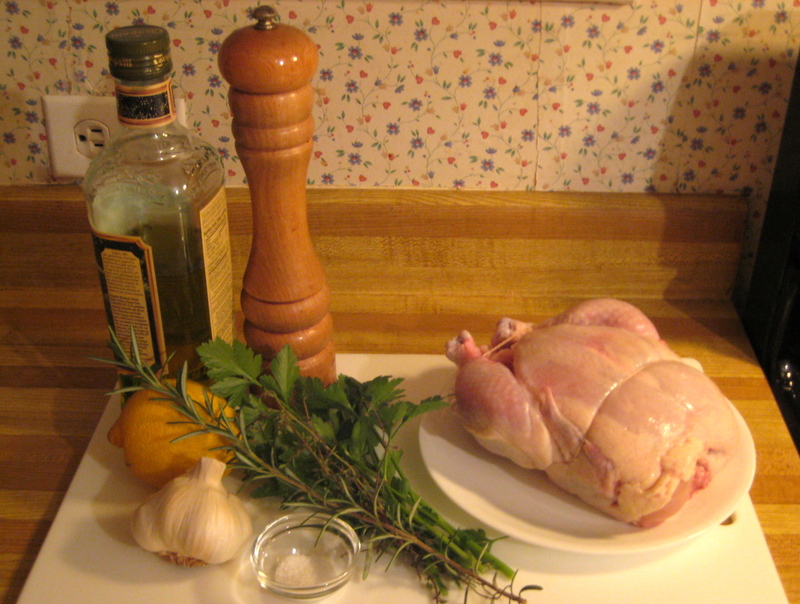 This photo illustrates the mise en place concept. On Boxing Day, I decided to make Hungarian Goulash in my slow cooker so I could have a nice relaxing day and dinner ready at the end of it. I had the onions and beef on hand, so after breakfast I set to slicing onions and cutting the roast into cubes. It was shortly after that that I discovered there was only about a half teaspoon of paprika left in my spice jar. Uh oh. I could have changed course and made a different type of stew, but I had my heart set on the goulash. So, I jumped into the car and headed to the market, figuring I could get there and back with the precious spice in hand in about a half hour. When I pulled into the market parking lot I realized the second flaw in my planning. Boxing Day is a statutory holiday here. Some stores are open, but many are not. Guess which category my market fell into. The parking lot was empty and the windows of the store were dark. Time for Plan B (or is that C?). Fortunately, the huge soulless grocery store nearby was open, so I tore over there. Of course, I wanted to check out what paprika they had to offer between the spices in the baking aisle and the bulk food section, which were quite a distance away from each other, so that necessitated a lot of running around. By the time I got home, a good hour had elapsed and my plan of making the stew in the slow cooker would no longer work. The dish did come together using the stove, but let’s just say I didn’t experience my usual satisfaction with the cooking process. This was definitely not cooking-as-therapy! I was annoyed with myself, not only because I know better, but particularly for the huge amount of time I had wasted. In the time I spent running around I could have had the stew in the slow cooker, the kitchen cleaned and enjoyed a good number of pages in the book I was reading. 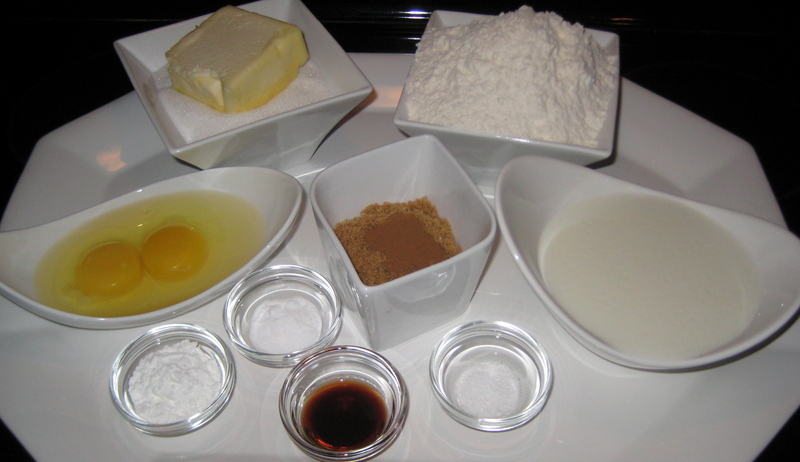 So, a recommendation to you all (and first and foremost to myself) … always use the mise en place method! Take the time to get out all the ingredients you need for whatever it is that you’re making to ensure that nothing’s missing or expired. Then take a bit more time up front to measure all the ingredients and set them out (a reason to use those darling little bowls that hold only a couple of tablespoons of this or that) before you start putting the dish together. The assembly of the dish will be much faster, not to mention smoother. Each ingredient is there and ready to be added precisely when needed (when the oil is hot and it’s time to add the onions, that is so not the time to start chopping them). While the mise method may use a few more dishes, overall you will be working more neatly as well, minimizing cleanup afterwards. I frikkin’ love your Goulash!!!!!!!!!!!!!!!!!!!!!!! Why, thank you! That makes all that running around worth while! I really believe that mise en place is essential in cooking. There is nothing quite like being in the middle of cooking a recipe, then realizing that you’ve forgotten an item. How many times has a “quick trip” to the grocery turned into an hours long affair, with or without a holiday hours? That aside, your mise en place recommendation is a good advice. As you said, I’ve found that my kitchen stays cleaner, I think, because I’ve time to wipe a counter or put something in the dishwasher instead of chopping or locating some spice or herb. And I checked out your goulash recipe and it sounds great! Believe me, that goulash was worth an extra trip to the store, but how much better it would have been to be more organized in the first place!